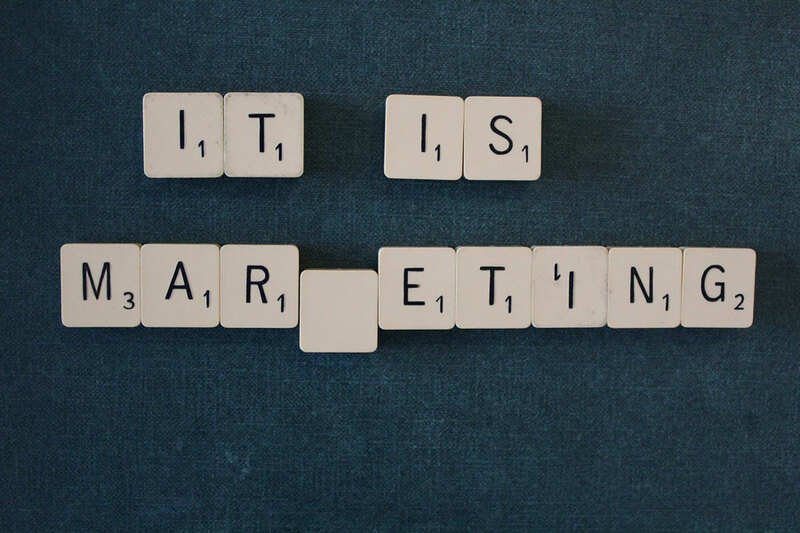 IRL (In Real Life) Marketing has come to mean anything that integrates fictional and virtual environments with the real. This can be anything from guerilla marketing tactics where, for example, covert “brand ambassadors” pretend to order a particular drink and talk up its refreshing qualities, without necessarily disclosing they are being paid to do so. A bit shady, but I hope the example in IRL Marketing helps. Here’s the real deal, there is not a successful formula for building a awesome brand. It does require talent and creativity, but it does come down to luck because you don’t know how people will receive it. 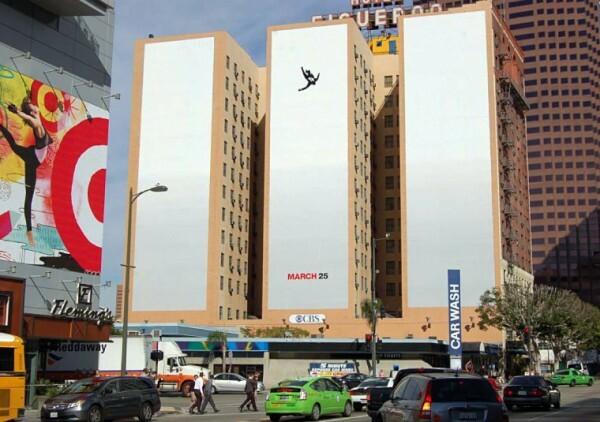 For example take the Mad Men season 5 promo a while back in New York. Looks innocent enough right? There’s was just one issue with it, and that was timing and placement. The ads were on buildings in New York City and it hit to close to home emotionally for New Yorkers after 9/11. 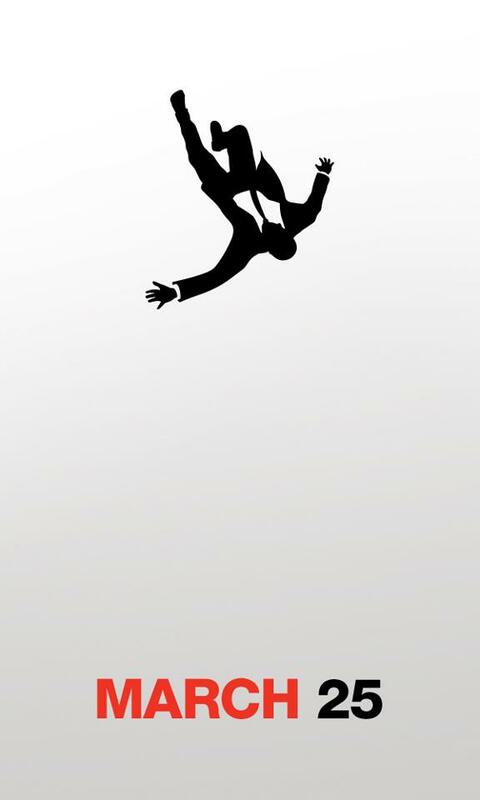 The Falling man had been a part of the shows brand for a few seasons, but the time and place was not where ground zero happened. – Is this the best place or time? – Is this the best idea? – How could people take this in offense? – Is it quality or are we rushing and risk looking like amateurs? Branding does not just happen in the board room. It happens in real life on the streets. Having Brand Ambassadors who will go out and give your brand positive reviews, and go out on the streets and recommend you is invaluable. Brand Ambassadors represent everything about your company, from appearance, demeanor, values and ethics. The continuation of your bands promotion and the work required for it never stop. So if you think you’ll have a chance to breathe and catch your breathe you’re in the wrong industry. Branding is a moving target as much as technology and is always evolving as consumers become more savvy and difficult to sway. Have a solid strategy in place not for just the month, but for the year and keep a calendar and make sure your team is always on the same page with that calendar. Otherwise, things will slip and your momentum is lost. If you are trying to promote your brand make sure everyone from the CEO to the janitor understand that they are a reflection of your brand (especially if it is very public facing). Brand Ambassadors are owners and employees too. There’s not a need to demand Facebook logins and invade privacy. What employees do off work, matters, but online, at least keep it clean and professional. Think about past your job and those fellow employees around you. The success of a brand is not up to “someone” else. It’s up to the entire organization. Live it, and show folks you care about it in a real meaningful way. Make your social accounts private and carefully choose who is your friend online if you have to, just remember whether at work or not, someone is watching and it will come back at some point to haunt you. I think we call it western karma. We’ve been building brands for 20 years at Element 502. We start by meeting you and your team, then work through the communication barriers to get the message clear before any designs are presented. Contact us if you would like a consultation from our Brand Managers. Do you have any suggestions about how to execute one of our three points? Have you seen great branding in action? Let us know in the comments below.